High capacity magazines are a great way to have a large supply of BBs on you to hold your territory in battle. These mags hold about 450 rounds each for your next long skirmish. Most players prefer keeping an extra magazine or two on them to ensure there is plenty of ammo for the airsoft gun. 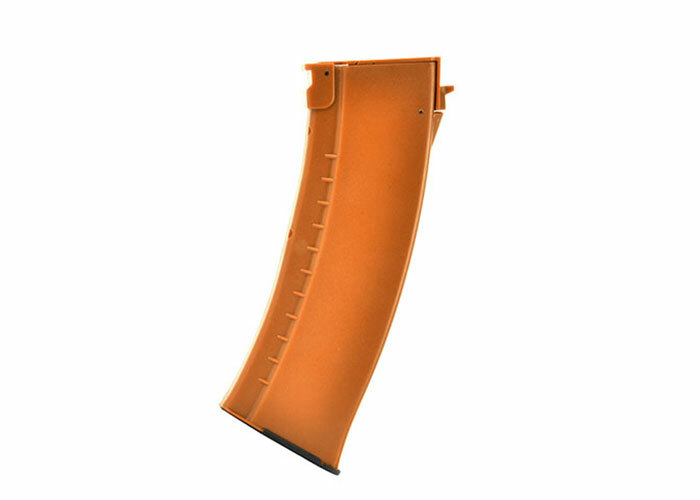 These high capacity magazines are designed for the LCT AK series and should work with most major brands but cannot be guaranteed by Airsoft GI.